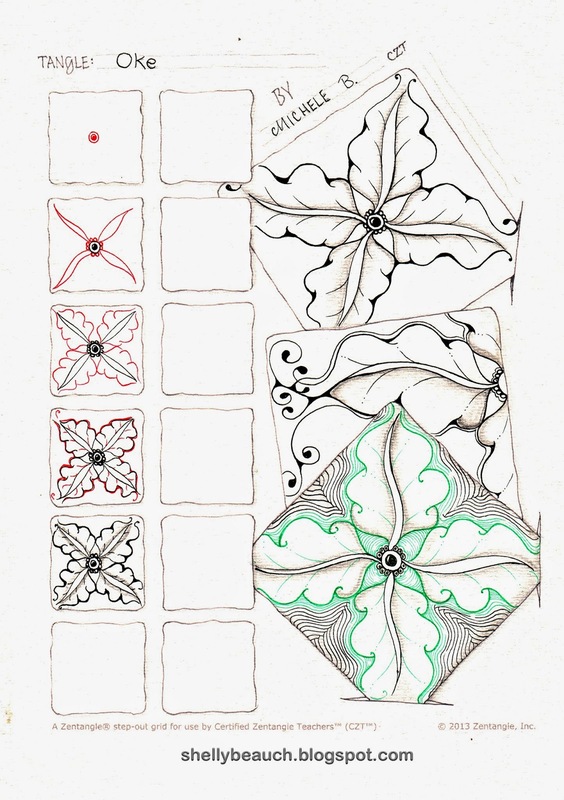 I hope you have fun with my English Oak leaf inspired tangle. Hurray, a new tangle. I'm so glad you did this one Shelly, I love it. I'll put on my fascinator later this week and try it! Beautiful, Shelly. I've started a botanical collection of tangle patterns and this is a perfect fit. Thanks for posting it. Fabulous, Shelly - when you break it down like this the lush effect is so very achievable! Thanks! Reminds me a lot of Sampson, yet it is different. I like the heavier lines you've put at the sides and the little 'jewel' in the center. Very pretty, I will try this one soon! Beautiful tangle. thanks for sharing the steps. So graceful. Thanks for sharing. 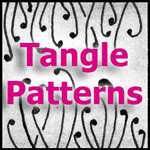 Something different for Tangles and I think it is great! Thanks for sharing and warm greetings from South Africa. Beautiful.. thanks for sharing it.. can hardly wait to try it.. Thank you, I am looking forward to seeing Oke pop up in your creations! This is really beautiful Shelly. Thanks for sharing it. 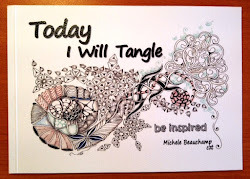 Thanks for the great step by steps for this beautiful tangle. It looks soooooo tricky when you first see it, but the way you have broken it down makes it achievable. Your blog is such a lovely place to come and visit. I would love to take a CZT but living so far away here in France, makes it very difficult to do. So I'm wishing hard and keeping my fingers crossed that one day I'll achieve that too. I enjoyed drawing this and adding my own shading.